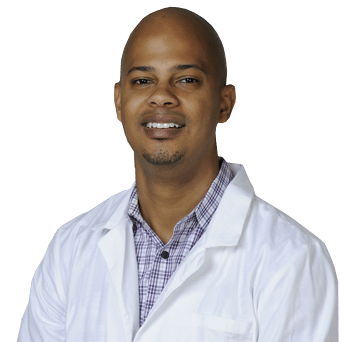 Dr. Stefan Doig is a board certified dermatologist who received his medical degree from the University of Miami Miller School of Medicine, graduating near the top of his class. as chief resident in his ﬁnal year. Having authored several scientiﬁc papers, he has special interest in surgical dermatology, and special training in laser scar removal. In addition to treating any and all skin diseases, Dr. Doig performs Mohs surgery for skin cancer, and is highly experienced in the use of injectable treatments for facial rejuvenation (such as Botox).